I have spoken with people who have lost everything because of an illness. Having to choose between paying rent, buying food or paying for medical care is stressful. 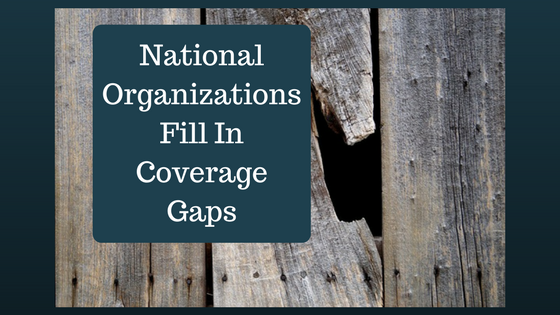 The Kaiser Family Foundation reports that in 2016, half of all insurance policy-holders face a deductible of at least $1,000. This is the amount someone has to pay before their insurance starts paying and for some it is even higher. Almost 90 percent of policyholders deductibles are $1,300 for an individual or $2,600 for a family. 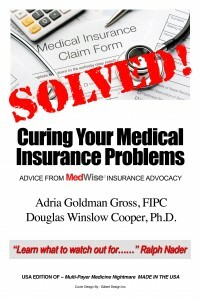 Even my annual deductible is $6,200 and there are some that are $10,000 or more. Ask yourself, do you have $1,000 dollars in case of an emergency? Unfortunately, the Federal Reserve Board, found that 44 percent of adult Americans claim they could not come up with $400 in an emergency without turning to credit cards, family and friends, or selling off possessions. 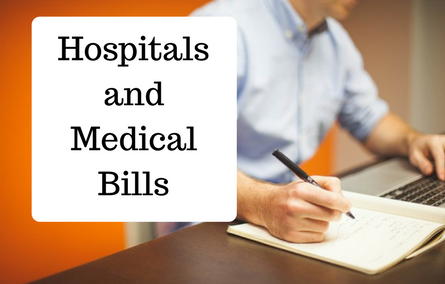 This leaves people with medical bills that they cannot pay and often, in times of distress, basic needs can be hard to produce. Even if you are not struggling, there is a good chance that someone around you could be and knowing who to refer and where to donate can make all the difference in that persons life. Care Centers and Hospitals partner with nonprofits and charities to help their patients cover costs. Reaching out to them to see who they work with is a good place to start when covering costs before care and after it. When basics like food, heat and shelter become difficult to provide there are state social aid programs and local charities that can help. State programs can be applied for online in many areas. 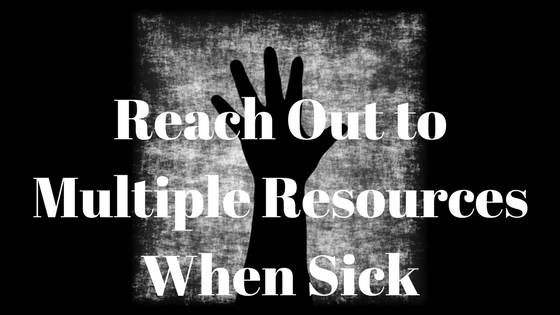 There are organizations that provide help for specific illnesses and there are general ones. 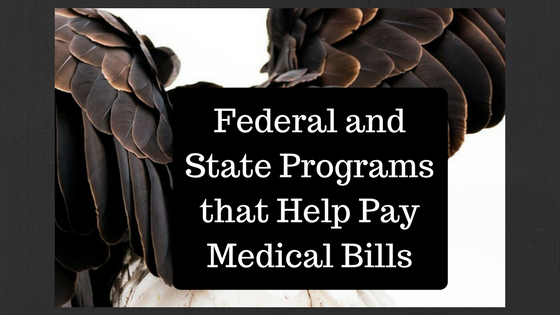 Many of these programs, like state aid, depend on income levels. The HealthWell Foundation can help with medical costs. When reaching out to people for help understand that while it may seem easy to set-up a crowdfunding site profile and pass it among friends and family, it has been found that seeking the help of bigger organizations can provide more help in the longer-term. Crowdfunding makes private medical information public and when signing up to a site make sure to check the payout requirements and restrictions. Be cautious.